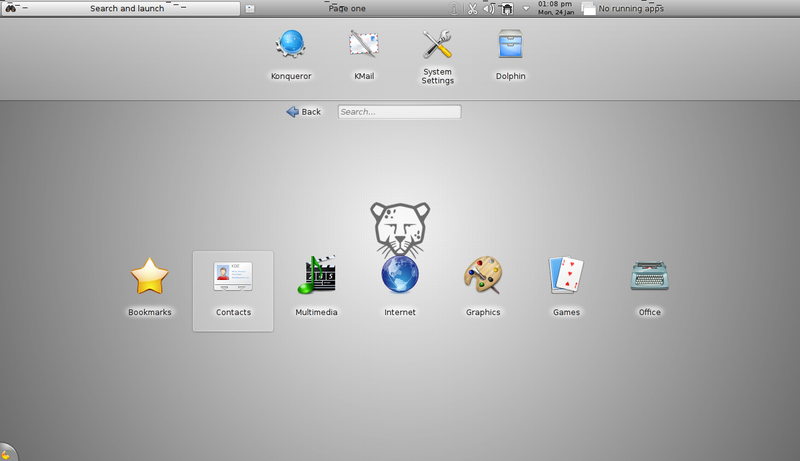 Pardus is a desktop-oriented Linux distribution with roots in the National Research Institute of Electronics and Cryptology (UEKAE), Turkey. This article is a review of Pardus 2011, the latest stable release, which was made available for download on January 20, 2011. Installation: Pardus 2011 is the first stable release (of Pardus) to feature the newly redesigned YALI, the Pardus installation program. 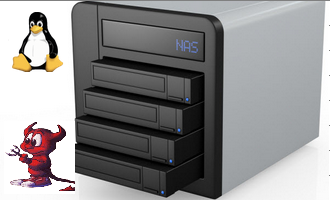 The new YALI brings LVM and RAID support to Pardus, and LVM, the Linux Logical Volume Manager, is the default disk partitioning scheme. (More on LVM here. 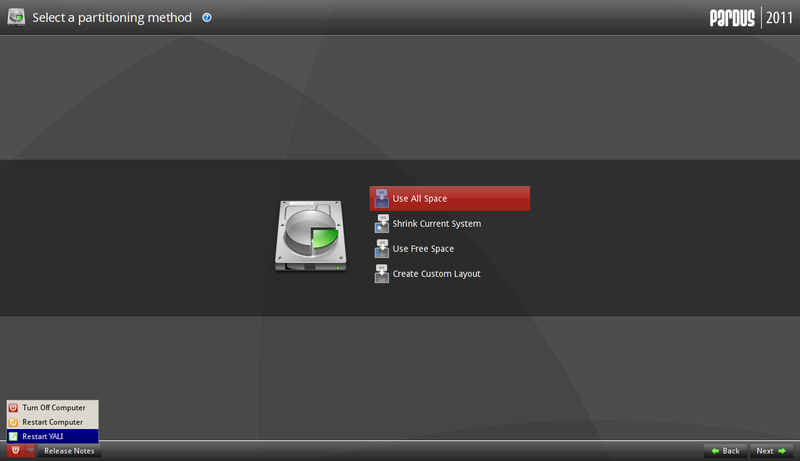 See also the benefits of LVM and how to configure LVM on Pardus 2011.) 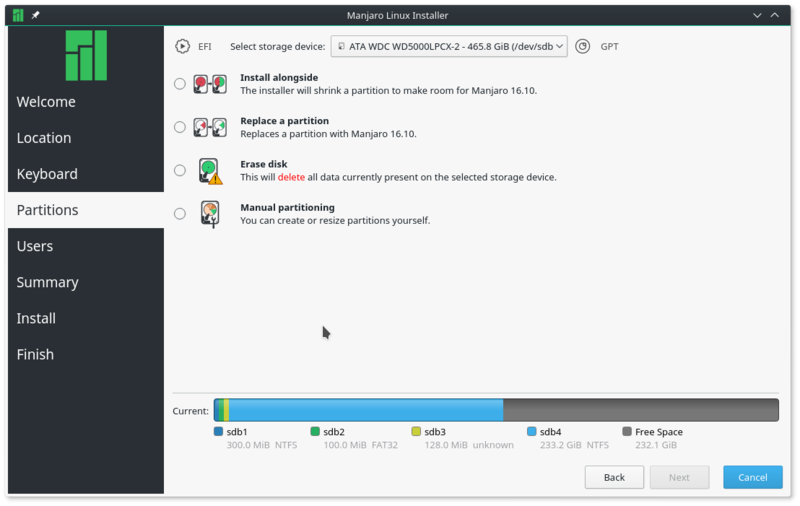 By default, the installer creates partitions and logical volumes similar to those on a default installation of Fedora – a /boot partition of 500 MB, and logical volumes for /, swap and /home. 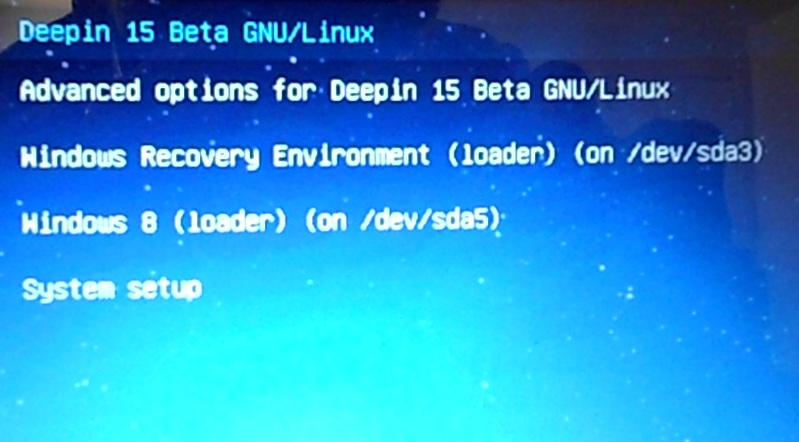 Ext3 and ext4 are the only journaling file systems supported, with ext4 as the default, even on the /boot partition. 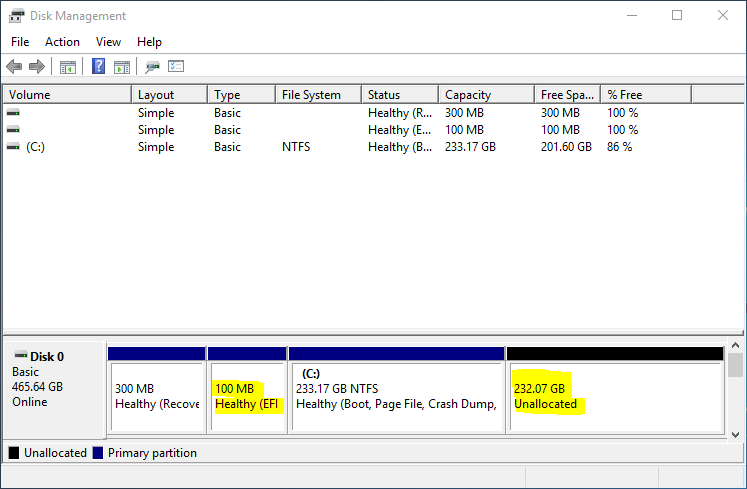 Disk encryption, full or per partition-level, is not supported. 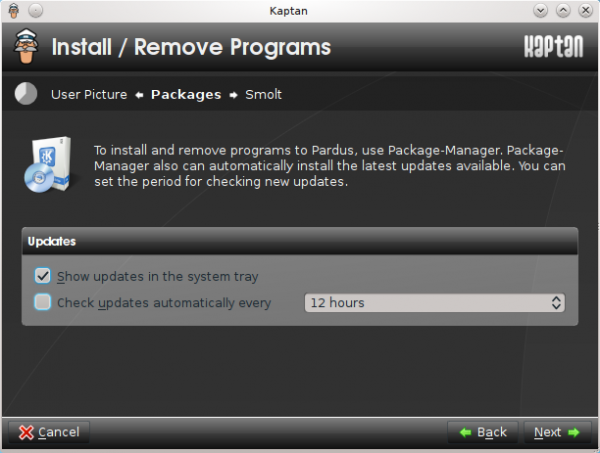 Installation of Pardus is a 2-stage process. Disk partitioning and package installation takes place in the first stage, while specifying root’s password and creating a user account takes place in the second stage. 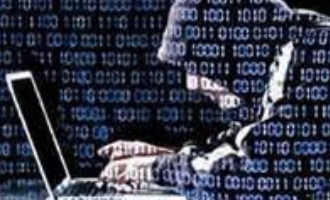 For root and user account passwords, the installer enforces a minimum of four characters, and will not allow the use of usernames, including “root,” for passwords. In one installation I did in a virtual environment, I was able to get past the root password settings step by specifying only a 1-character password. However, that installation failed with an error message pointing to the root password as the cause. Normally, the installer will not allow you to proceed to the next step if you specify a password that is less than four characters, so that fact that I was able to set 1-character password for root points to a bug at this step. I must point out that I have not been able to reproduce this bug. One of the best features of YALI is the restart feature, which makes it possible to restart YALI without restarting the computer. For those times when the installer crashes, you will find this to be a very useful feature. During the second stage of one installation I was attempting, YALI did crash. The Restart YALI feature made it possible to restart just the second stage, not even the whole installation, without rebooting the computer. Click on the image for a clearer view. Installing in a virtual environment on one of my test machines, a computer with an NVIDIA GeForce 6150 LE graphics, the installer will crash just after the installer’s splash screen appears. 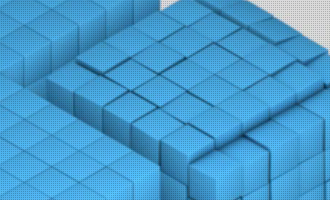 On another computer, an older HP computer with an NVIDIA GeForce4 MX card, the right section of YALI was off the viewport. 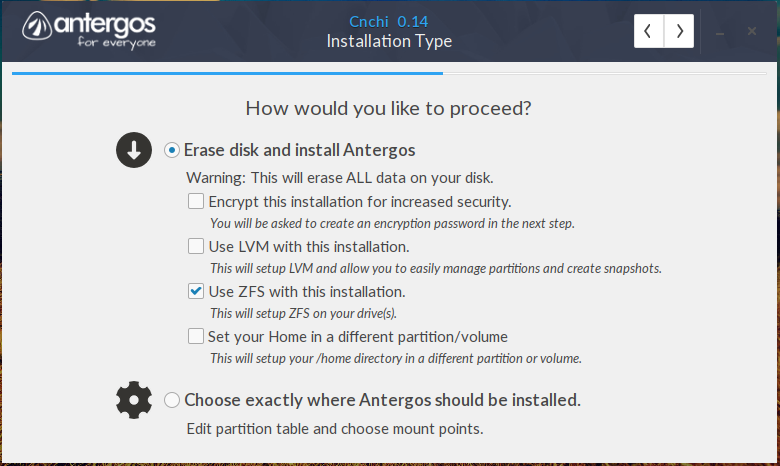 This, coupled with the fact that YALI is not fully keyboard accessible, made installation on this particular computer (real hardware, not in a virtual machine) impossible. As noted above, YALI is not fully keyboard accessible. You can use the Tab key to enter an interactive element, and use the arrow keys to shift focus between the controls of interactive elements. However, those interactive elements do not respond to the Enter key. Desktop: Pardus is a KDE-based distribution, and Pardus 2011 ships with KDE 4.5.5, using the Kick-off menu by default. The Lancelot and the Simple (Classic) Menu are the other menu-style options on Kaptan (more on Kaptan ahead). For those who are not familiar with it, Lancelot is a better menu style than the Kick-off menu (see a screenshot on the last page of this review). 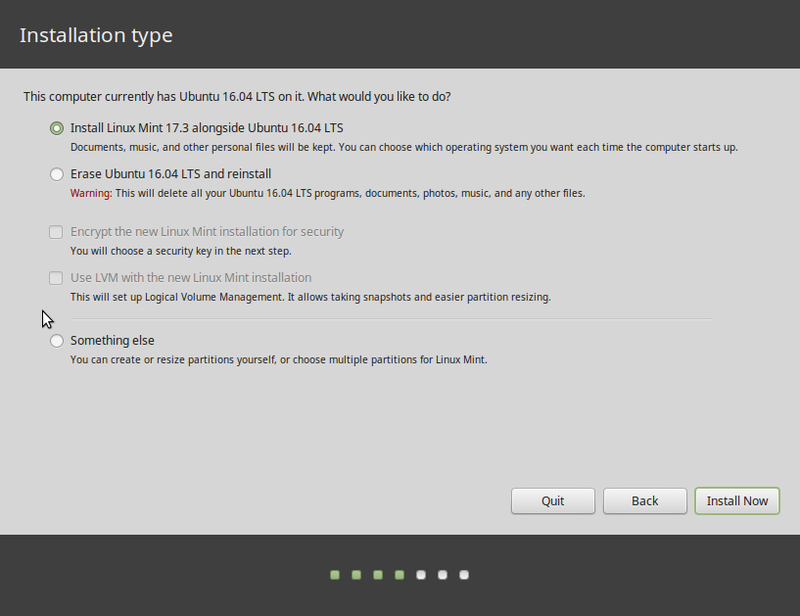 It is very similar to Linux Mint‘s mintMenu. 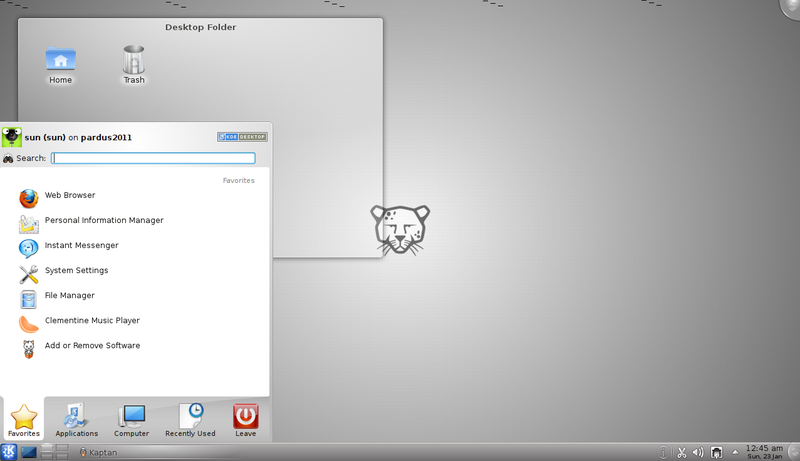 On real hardware, Pardus 2011 works just fine, however, in a virtual environment (using Oracle VM VirtualBox), the desktop will go blank and become unresponsive after about five minutes of inactivity, requiring a reboot. With KDE, you can switch to the Netbook workspace if you prefer working with an interface designed for use on small screens. 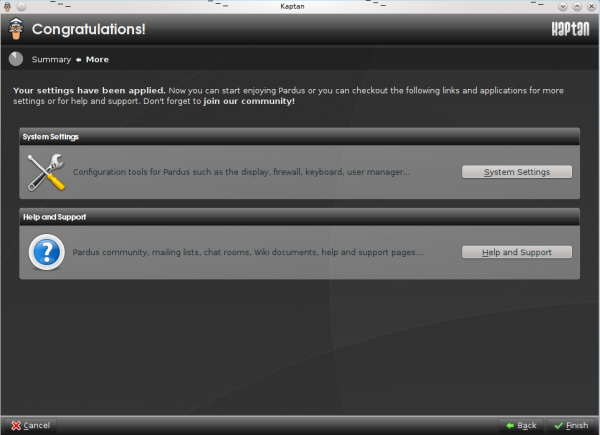 The first application launched on a new installation of Pardus is Kaptan, a simple application that you can use to customize the desktop. 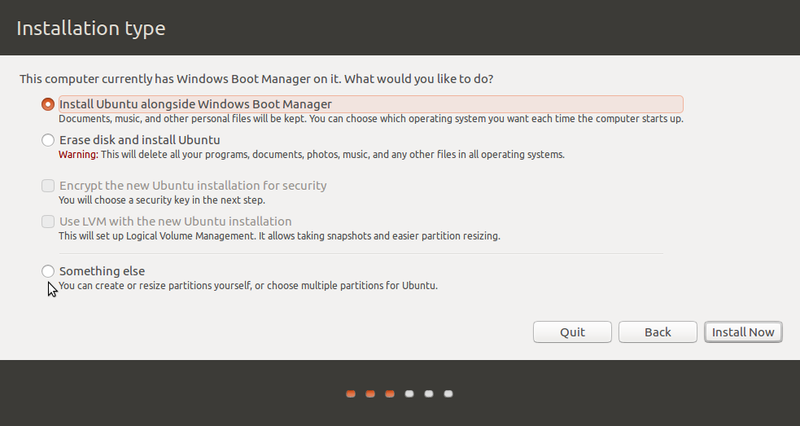 Conceptually, it is similar to mintWelcome on Linux Mint. 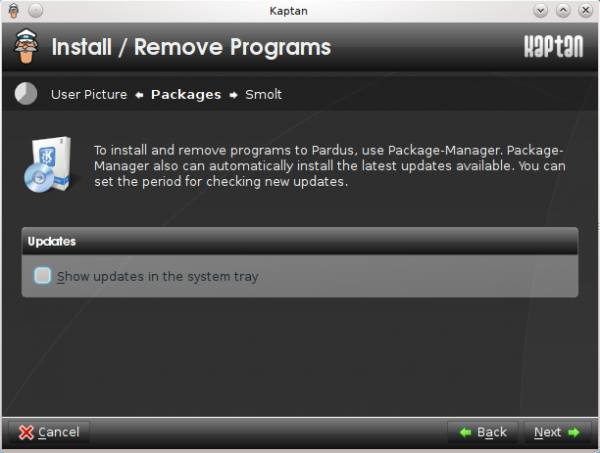 If you run Kaptan (recommended), One setting you can modify is shown in the image below. With the option in the previous image enabled, now you can select automatic updates checking. By default, I think this should have been enabled. The developers have to assume that most users will want the system to check for updates and be notified when updates are available for installation. But since it is not, it is recommended that you enable this option. Installing updates, especially security-related updates, is a key component of the security posture of an operating system. At the last step of Kaptan, you can launch the Control Center, where all the graphical administrative tools are. The status of one of those graphical tools, the Firewall Manager, should have been included as an option in Kaptan. That is one application new users need to know that they can use to protect their computer. Thank you. Do you know if YALI will have disk encryption support? So maybe you can ask there? Hopefully they will have a solution for it to the new 2011.1 version. hi i tried to dual boot pardus and windows 7..
i have dual booted many linux os with windows but with pardus i cant dual boot it,..i have already installed win 7 then installed pardus..it dint work..
then i installed pardus first and win 7 later..i tried to do dual booting ,using bcd ..i created 2 options at boot..windows 7 and pardus..win 7 boots fine..but when i select pardus nothing happens..just a black screen with a blinking cursor..could u pls make a video of this and upload in you tube..
if u cant make a video then please give all the screenshots of this installation that is DUAL BOOTING WINDOWS 7 AND PARDUS.. ,,especially for selecting the partitions and using bcd..PLS HELP ME..I LOVE THAT PARDUS OS..BUT CANT REMOVE WIN 7 SINCE MY PARENTS NEED IT..